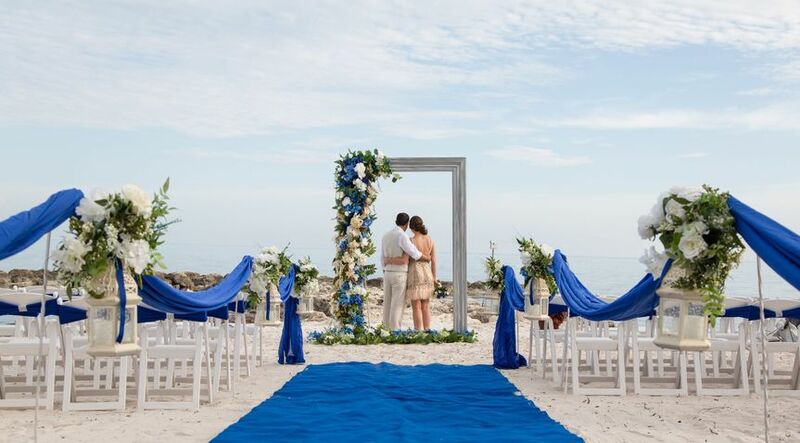 An experienced wedding videography company in Miami, Florida, Waking Dreams Films is committed to documenting dream-worthy ceremonies and receptions.  Owned and operated by visual artist Dachel Miqueli the company carefully edits each film to make sure its couples possess the best memory of their special day. Capturing the best moments of your celebration and combining them with your fascinating love story, Waking Dreams Films is the perfect choice for unique films that magically represent the love you share! 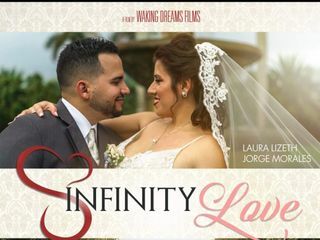 Waking Dreams Films proudly offers wedding videography services to couples located in Miami, Florida. Services are also extended to interested couples throughout the Miami-Dade County area. How can I even beging to describe how amazing Dachel and the waking dreams films is? From day one until today we have been entirely pleased. Dachel has an angel for this profession, his quality of work is impeccable! He will see your vision, your love for one another, your passion and bring it to new lights. With Dachel you will laugh and have a joyful experience. If there is a part of your wedding or event you will never worry about is your cinematography/photography; I can guarantee it 100%. He will make you laugh during the whole experience and bring out tears of joy with the finish product. If you have searched and searched for a good team, your search ends here with this crew. I am pleased to say a great business deal turned into a lifetime friendship, I will have Dachel and his team work with us when we have our kids, grandkids and grand grand kids until he is still around creating art. Please consider Dachel and his team, you will never regret it. I am so happy you had such a great experience. Thanks for your kind words, they are an inspiration to keep making people happy! Thank you so much!! Dachel did amazing! We are so happy with our priceless memory! Great to work with, would highly recommend! Thank you so much for your kind words! I truly enjoyed working with you and your beautiful family as well. Once again thank you! !